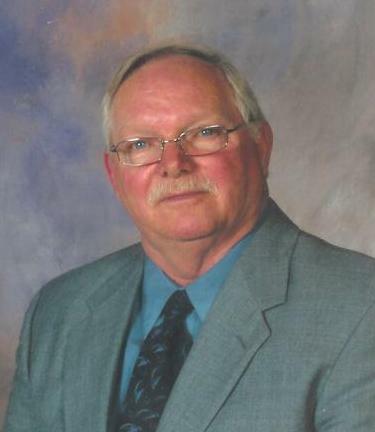 William E. LeBaron Jr. died Saturday, March 30, 2019 at the age of 76. He was born July 8, 1942 in Kent County, MI the son of William Sr. and Julia (Henreksen) LeBaron. William was a member of the Seventh Day Adventist Church in St. Johns. He enjoyed fishing, horses and camping, especially family camping trips. William was a dirt track race car driver for many years and always loved racing. He worked for Meijer as a truck driver for 32 years logging more than a million miles of driving. On December 18, 1989 he married Vicki (Schmidtchen) Decker and she survives him. Also surviving are three daughters, Shawn LeBaron, Shelly LeBaron and Shannon LeBaron; one son, Shane LeBaron; two grandchildren, Madison and Cash; one sister, Nancy Allen and a half brother, Dave Vereeke. He was preceded in death by six brothers and sisters. A memorial service will be held 2:30 PM Sunday, April 7, 2019 at the Seventh Day Adventist Church 1400 S. Oakland, St. Johns with Pastor Dan Towar officiating. The family was assisted with these arrangements by Keck-Coleman Funeral Home, St. Johns.